Analytics has spread rapidly across industries and sectors in the past five years, and a greater variety of users are now leveraging the technology to improve their own decision-making. One of the more interesting areas to watch in technology use has been sports, with owners and managers of teams leveraging advanced business intelligence solutions for their own unique needs, and sometimes not doing a great job of keeping it moral. Businesses in the private sector can often glean lessons from stories regarding the new uses of data preparation, analytics and intelligence solutions, especially when they pertain to newer entrants into this exciting arena. Additionally, decision​-makers might be able to better understand the missteps in their technology use that could lead to problems in practice, as untested users will tend to reveal all of the mistakes that could be made. Last night, the National Basketball Association held its annual draft, in which players from around the globe were picked by teams in the league. The Atlantic reported that team managers and owners are beginning to more commonly leverage analytics technologies to make decisions at the draft and throughout the year, which is helping to ensure that they pick the right players and understand all of the potential risks and rewards involved. Everyone is utilizing analytics today. It is worth noting that analytics in sports is not entirely new, as famous examples of this can be seen in Major League Baseball as well. 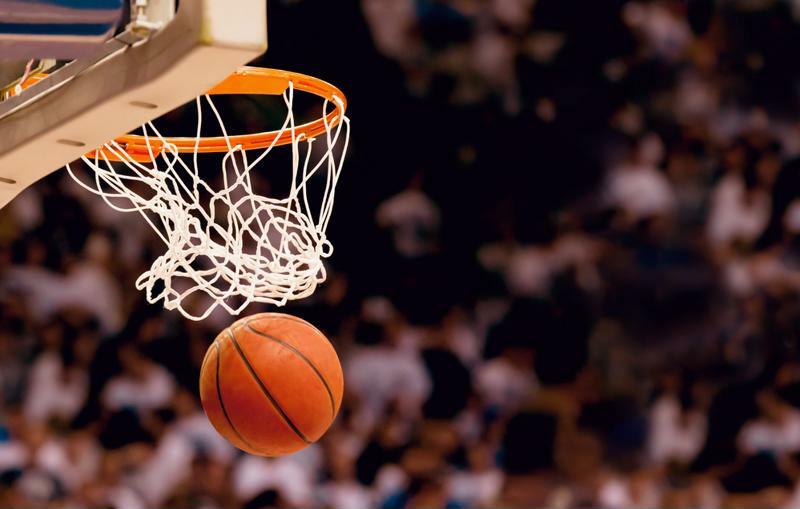 The source argued that the topic has been somewhat divisive, in that some individuals think that analytics represent a blow to the NBA, and others believe it is actually going to improve competition before long. According to the news provider, one of the more important aspects of this discussion is that many of the pundits speaking about analytics do not necessarily know what that word means, or what the technology is capable of doing. One can only hope that the team managers and owners leveraging the solutions will be able to get a grasp on the techniques necessary before they base their decision-making on the tools. "Analytics need to be understood before use." Now, sports teams should be able to make significant gains with the use of analytics given how much data is generated that relates back to athletes and trends in their respective leagues. However, much like in the private sector, analytics need to be understood comprehensively before they can work to the advantage of the entities using them. Additionally, leaders will need to ensure that they are going through the life cycle of an analytics program properly, which involves data preparation to begin with, and the accurate understanding of insights and reports following the completion of the project. Working with a provider of analytics solutions and services can help to ensure that the returns on these investments are as high as possible, and that the firm is not wasting any time in its endeavors.